Some of these celebrities will run for the same or higher position, but some of them are plan to enter politics for the first time. 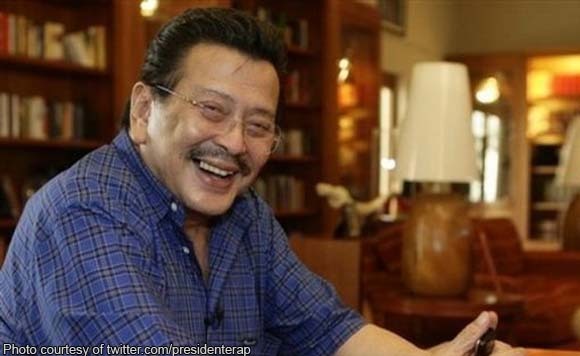 Joseph Ejercito Estrada: He is running for reelection as Manila mayor next year. The 78-year-old former president gained his popularity as an action star in over hundred movies. His career in politics started in 1967 when he ran for mayor of San Juan in 1967. He was also elected as senator in 1997 and vice president in 1992. 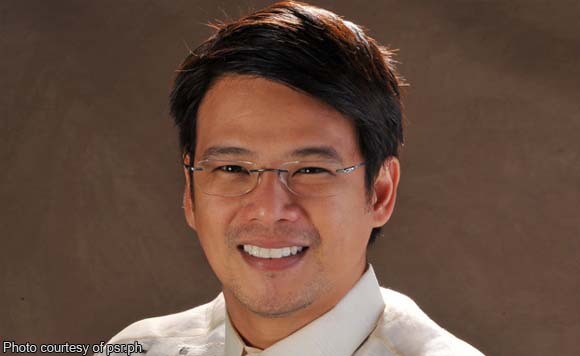 John Nieto a.k.a Yul Servo: The actor is now on his third and last term as councilor of 3rd District of Manila. He is now running for congressman of the said district. 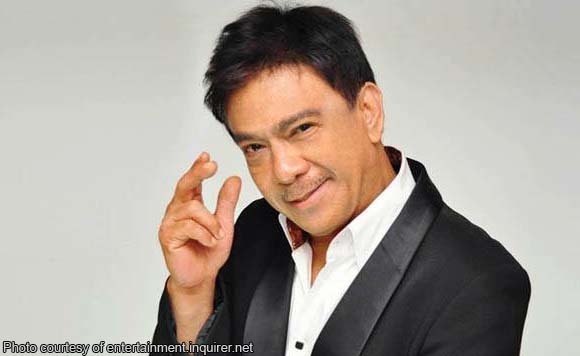 Herbert “Bistek” Bautista: The actor-comedian will run as mayor of Quezon City again. 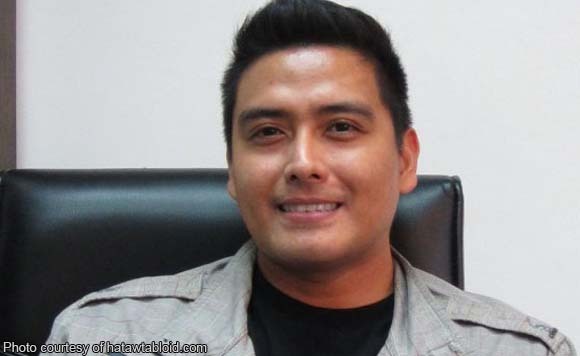 Alfred Vargas: He is a former actor and model before he was elected as Quezon City councilor in 2010. Currently, Vargas is representing the 5th District of Quezon City. 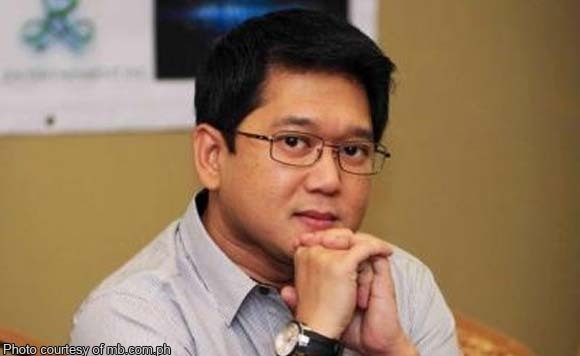 He already filed his certificate of candidacy eyeing the same position next year. Roselle Nava: She will run for reelection as councilor of 1st District of Paranaque City. Nava is one of the famous singers during the 90s. Jomari Yllana: He is running for councilor of 1st District of Paranaque. 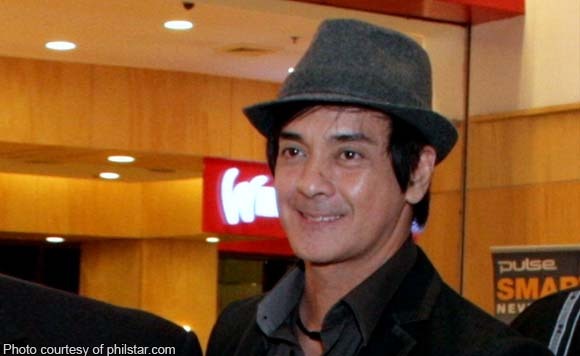 Yllana is known for several roles in movies and TV shows. He is the brother of Anjo Yllana. 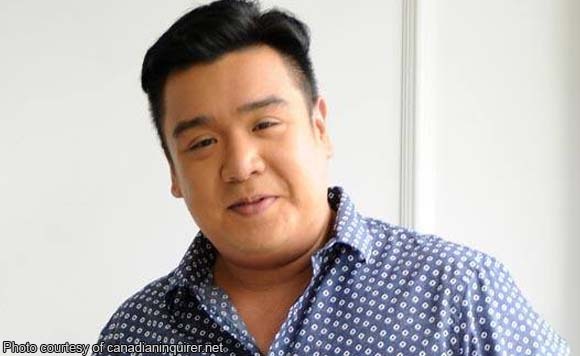 Vandolf Quizon: He will run for the first time as councilor of Parañaque City. 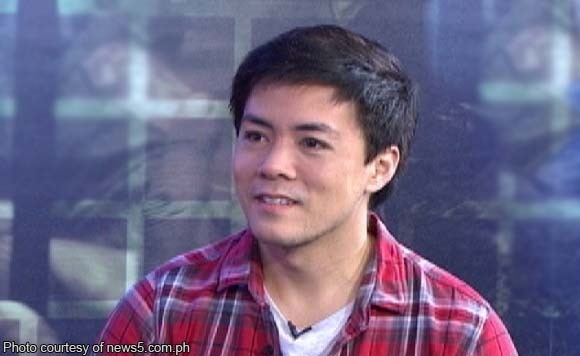 Vandolf is the son of late Comedy King Dolphy to actress and now senatoriable Alma Moreno. 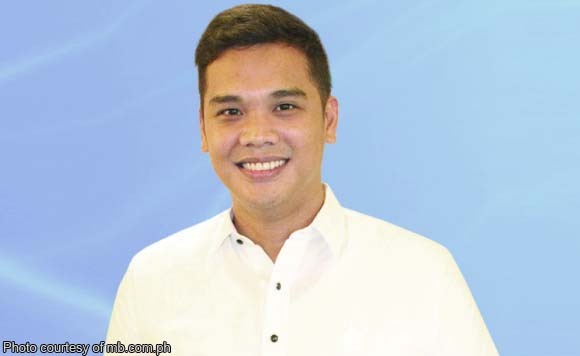 Jeremy Marquez: From being a councilor, the actor is gunning for the second highest post in Paranaque City next year, challenging incumbent Vice Mayor Rico Golez. 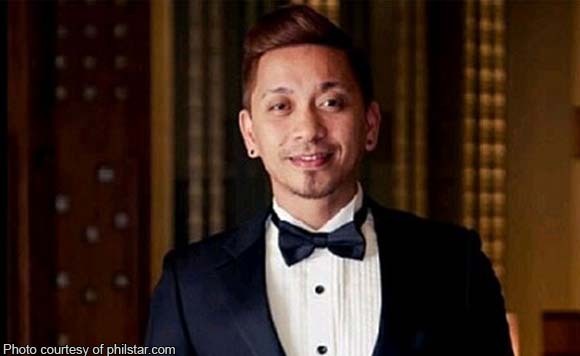 Jhong Hilario: The “It’s Showtime” host will run for councilor of Makati City under the United Nationalist Alliance (UNA) of Vice President Jejomar Binay. 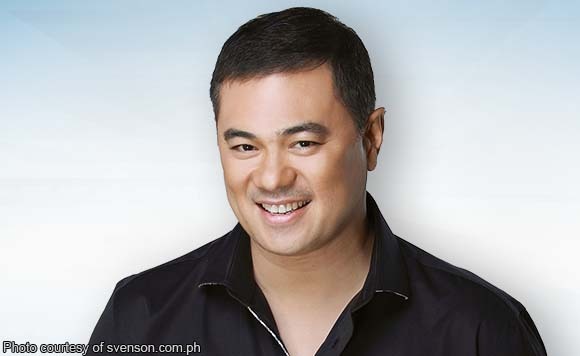 Monsour del Rosario: The action star-turned-politician will run for reelection next year as a councilor of 1st District of Makati City. 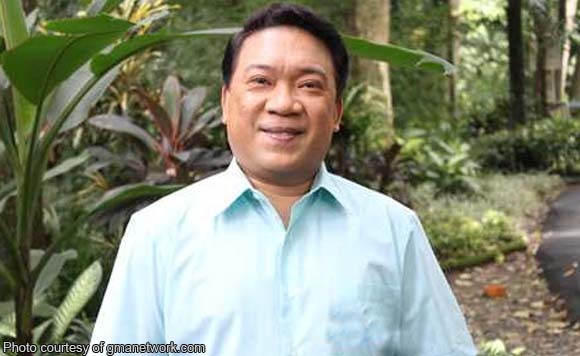 Rico J. Puno: The famous singer is seeking for councilor position again of 1st District of Makati City. Puno was elected as a councilor of Makati City for 3 terms in 1998. 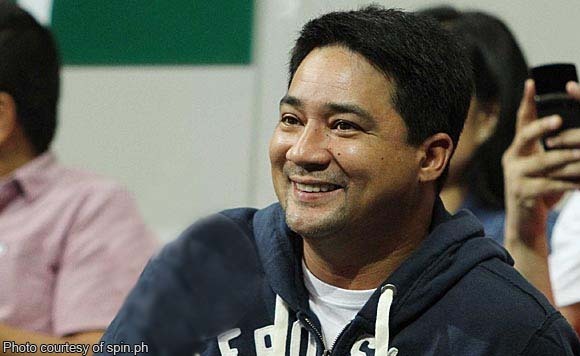 Ronnie Ricketts: He will enter politics for the first time, and he is gunning for a seat in the House of Representatives for Muntinlupa next year. He is the former chairman of the Optical Media Board (OMB). Daisy Reyes: She is running for reelection as councilor of Pateros. Reyes is a former actress and crowned 1996 Bb. Pilipinas. 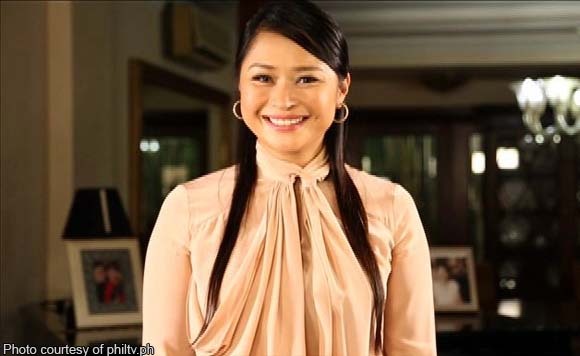 Charee Pineda: The ABS-CBN’s Star Magic artist is seeking reelection as councilor of 2nd District of Valenzuela. She will run under the Nationalist People’s Coalition. 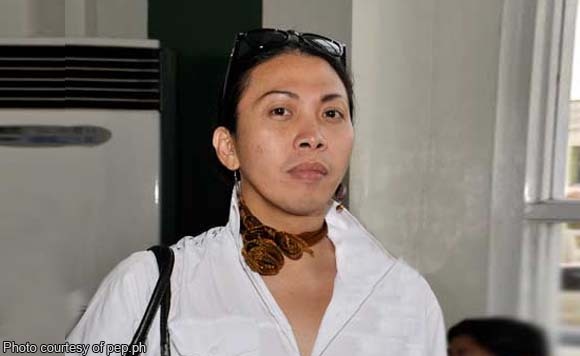 Inday Garutay: Christopher Borja in real life, the former comedian will run for councilor of San Juan. 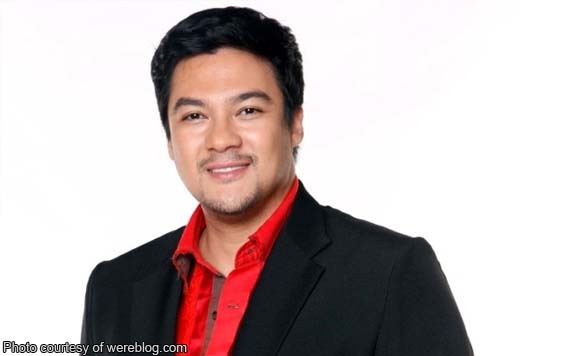 Lance Raymundo: The singer has recently filed his certificate of candidacy for councilor of San Juan City.